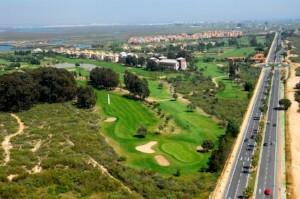 Home » About Us » News » 3 Chances to WIN a 4 Star Golf Break - Free of Charge! 2 people at the Isla Canela Golf Resort via your social media channels. Feel free to enter on all 3 to triple your chances of winning this amazing prize! ... and/or Follow our Instagram account for special offers & updates! 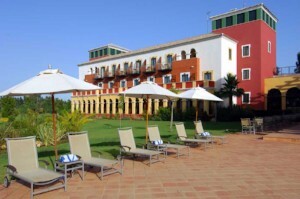 3 nights stay in Hotel Isla Canela Golf for 2 people using a twin/double room on Half Board basis with 2 green fees per person at Isla Canela Golf Club.